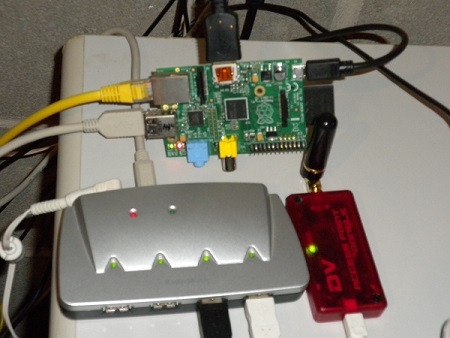 One of the coolest projects I read some time ago is how you can combine a Raspberry Pi with an DV Access Point dongle. 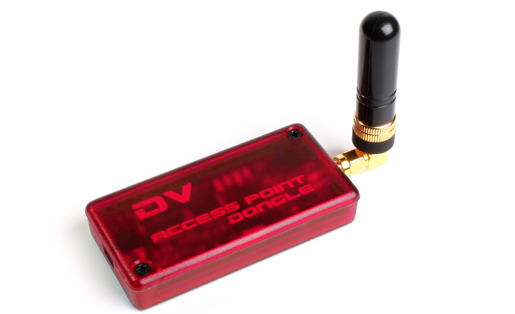 The DV Access Point (DVAP) Dongle connects to your PC or Intel based Mac via a USB port and provides a 2 meter or 70 cm access point for use with a D-STAR radio. 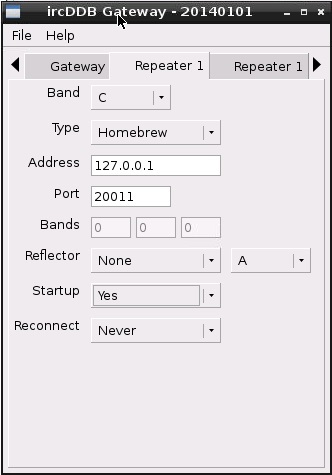 Using an Internet connection, a user may connect to and communicate with D-STAR gateways and reflectors around the world. The DVAPTool application used with the DVAP may be installed and run on Microsoft Windows XP/Vista/7/8/10, Mac OS X Leopard/Snow Leopard, or many flavors of Linux (like with the Raspberry Pi). ATTENTION: Before you start this project, MAKE SURE YOU ARE REGISTERED WITH THE D-STAR SYSTEM!!! I can't emphasize this enough. I was previously registered but something changed and I had to register again. It is also critical that when you are registered that you set up your personal information. A complete discussion on registering is discussed here at the http://www.dstargateway.org/D-Star_Registration.html site. If you see this and you see all of the terminal information that you entered when you registered, you should be ready to go. 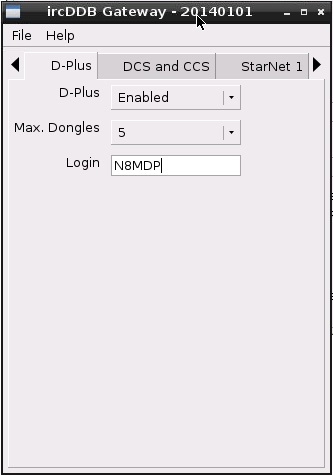 Alright, so let's start the discussion for creating a personal D-Star hotspot using a Raspberry Pi and a DVAP. Ken (KC) Nicely KE3C wrote a real good set of instructions that I am going to use and discuss here. Ken was very helpful to me when I was struggling to get the system working. Thanks Ken!! > 2 Meter or 70 cm Digital Voice Access Point (DVAP). I purchased the 2 Meter version. 1. 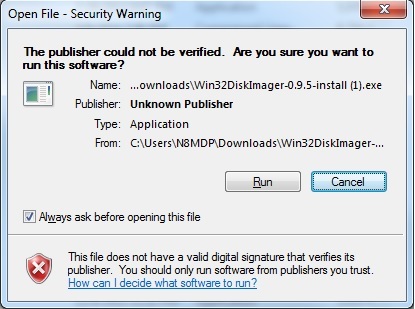 Win32DiskImager : This is a disk imaging tool to write an image to the SD card. This download comes from the SourceForge respository. Make sure you click the Download Link. The file will be downloaded to your computer. 2. 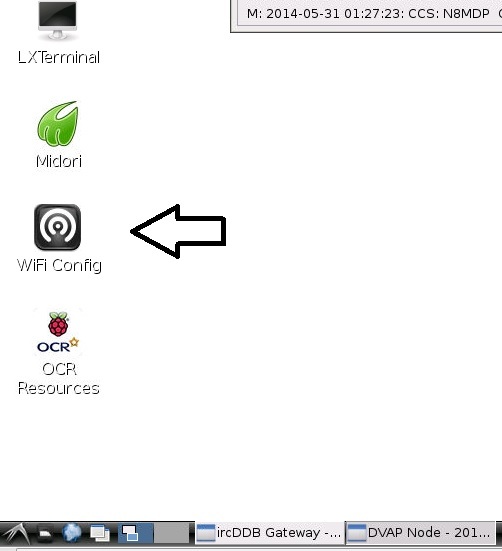 DVAP+ircDDB+VNC: This is an 'Autostart' Raspberry Pi image for the DVAP. Please note that this is at least an 891Mbyte file. So make sure you have a good internet connection and patience!! If you are using the Raspberry Pi 2 Model B Quad Core version, there is an updated file that you could also download. 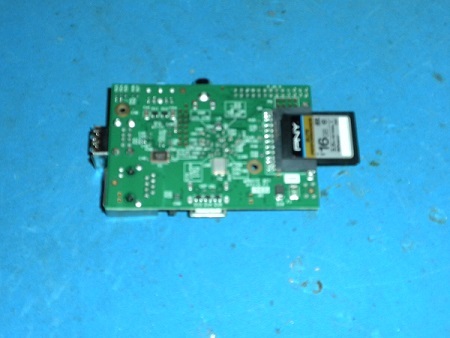 The DStar Commander version enhanced image for the G4KLX ircddbgateway on the Raspberry Pi is released! V1.12 is the latest and supports all versions of the Raspberry Pi Model B (B/B+/2B) and all versions of the DVAP. All Raspbian updates (including security updates) are current as of the build date and are already incorporated into the image. V1.12 addresses WiFi connection issues experienced by a few users. www.mediafire.com/download/8od6ogg11546tk5/G4KLX_DVAP_DC1_12.zip (last update: 22 Apr 2015). Please note that this is at least a 1.2GB file. So make sure you have a good internet connection and patience!! Each of the above files has a hyperlink that you can download the files. Download both of the files. Once both files are downloaded, the first task we need to do is to extract the "win32diskimager" that you just downloaded. Locate where this file was downloaded. 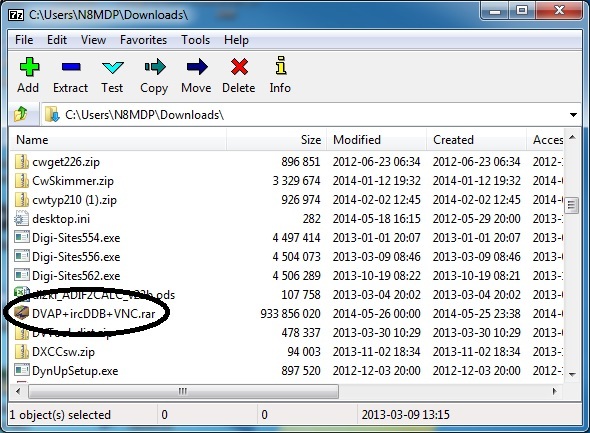 If you are using Windows 7 like I am, it is likely in your Downloads folder. Double-click on the file. When prompted as shown below, hit the Run button. If you are prompted to allow the program to install, please hit yes. From this point on, hit Next to start the installation, accept the License Agreement, and select the Destination Location that best fits your needs. You may be prompted for other options including the installation of a desktop icon. Go ahead and hit next on all the prompts and complete the installation. In my case, a desktop icon was created so I can quickly run the program. You will need a RAR extraction software tool to extract the .img file. I found a really nice tool called 7-Zip. It is available at here. Download the either the 32-bit or 64-bit version that best fits your needs. I downloaded the 64-bit version for my Windows 7 system. The file is named 7z920-x64.msi. Since it is an executable, double click on this file where it was downloaded to install the application and install the application. 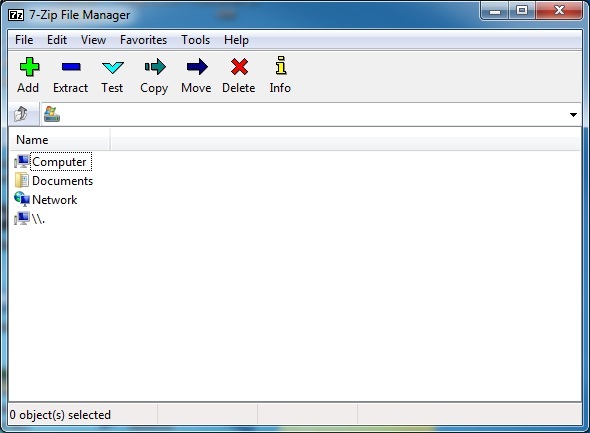 The DStar Commander version is a standard Zip file. Extract the file with any normal zip exctraction tool. 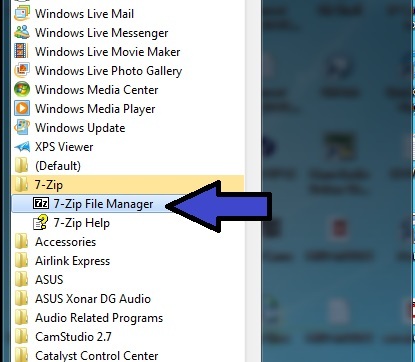 Launch the 7-Zip File Manager or your preferred extraction tool. You may get a screen like what is shown on the right (if you are using 7-Zip). Select Open to open the downloaded file. 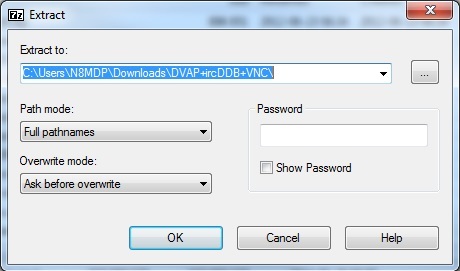 Locate the DVAP+ircDDB+VNC file as shown. Select it and hit Extract. If you are using 7-Zip, you might get a screen as shown to the right. I used the default path and no password was requried. Hit OK. In 7-Zip, you will see a screen as show to the right while the file is extracting. The extraction may take a few minutes. 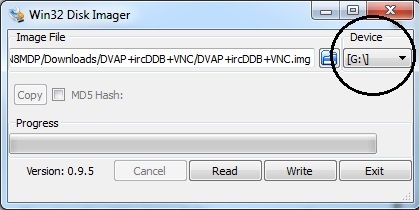 7-Zip will create a file folder with the name DVAP+ircDDB+VNC containing the extract .img file. This completes the process of extracting the .img file needed for the Raspberry Pi. 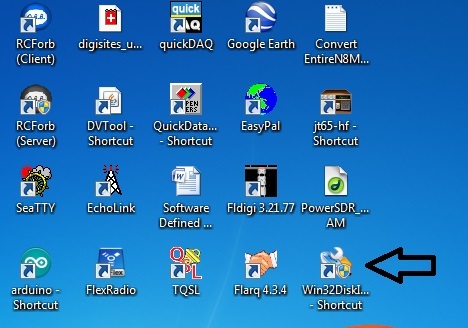 Launch the Win32DiskImager tool by double clicking on the icon that may be on your desktop or from the location where you installed the program. In my case, I have a desktop icon shortcut. The window on the right will appear. 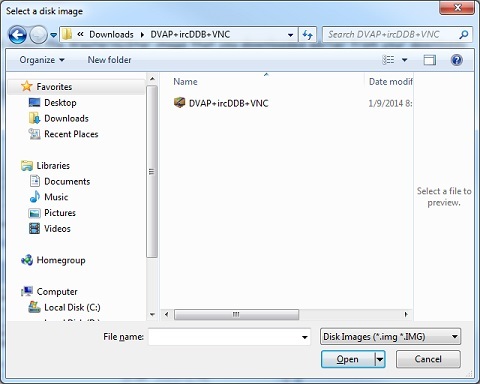 Click on the folder icon and locate / select the DVAP+ircDDB+VNC image that you downloaded and extracted earlier. 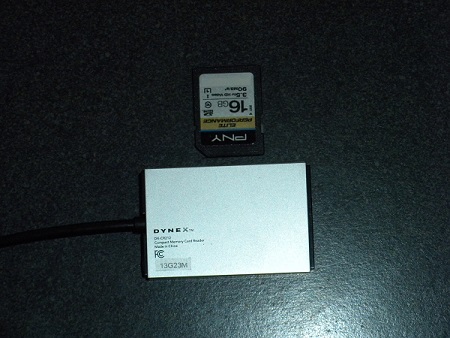 At this time, insert your Raspberry Pi SD Card in your computer's SD Card slot or in a USB compact memory car reader, like I show on the right. Select the drive letter corresponding to the SD Card. 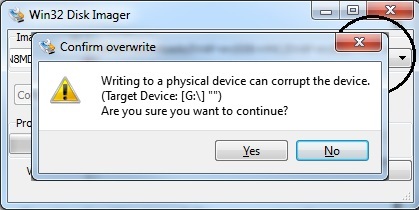 Once you have the correct drive selected, click the Write button. 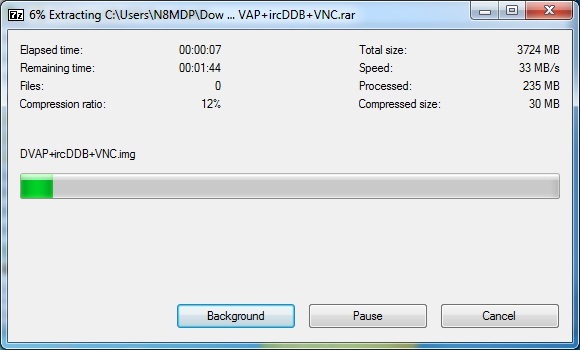 This will write the DVAP+ircDDB+VNC image to the SD Card. You will receive a warning. If you are sure you have the correct drive letter for your SD Card, click Yes and the software will begin writing the image to your card. 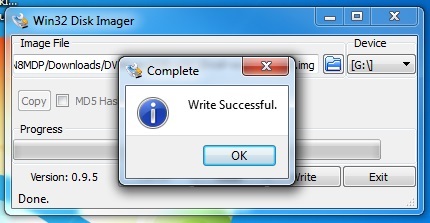 The WinDisk32Imager software will prompt you when theimage is successfully written and you can then remove the SD Card from your computer. Hit OK. You can now exit the program. Insert the SD Card into the Raspberry Pi. Make sure the Raspberry Pi is powered down when inserting or removing the SD card. Now we are ready to power up the Raspberry Pi. At this stage, I recommend that you have a powered USB hub so that you can plug in a keyboard, mouse, and the DVAP to get things initially configured. We will configure the wireless adapter later. 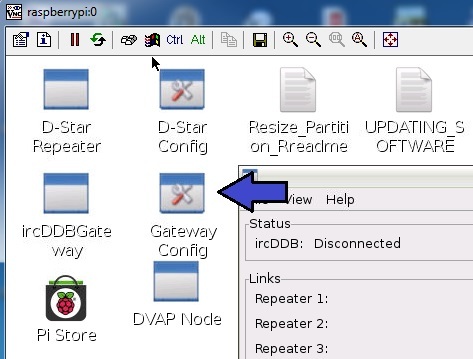 For the initial setup you will have to connect the Raspberry Pi directly to a wired network connection using a standard network cable. Connect the Raspberry Pi to a monitor as well. Let's get started. 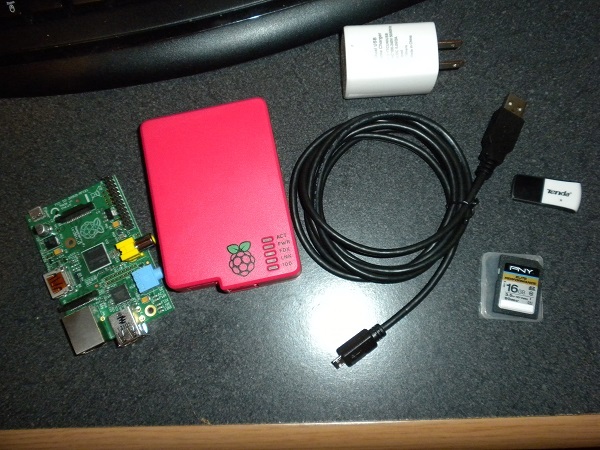 With a keyboard, mouse, and DVAP plugged into a powered USB hub, and an LAN ethernet cable plugged into the Raspberry Pi, like shown in the right, plug your power into the Raspberry Pi. 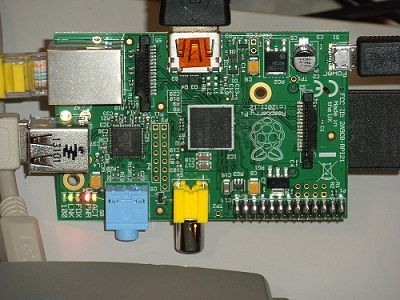 The Raspberry Pi red power indicator should light up and you should see yellow and green flashing lights on the Raspberry Pi indicating that you have network connectivity. The DVAP should start out with a slow flashing green and after 10 to 15 seconds should switch to a slow flashing blue. If everything worked and the Raspberry Pi booted up successfully, the screen should look like what is shown on the right with the ircDDB Gateway and the DVAP Node running. We need to configure the Gateway. Double click on the Gateway Config. 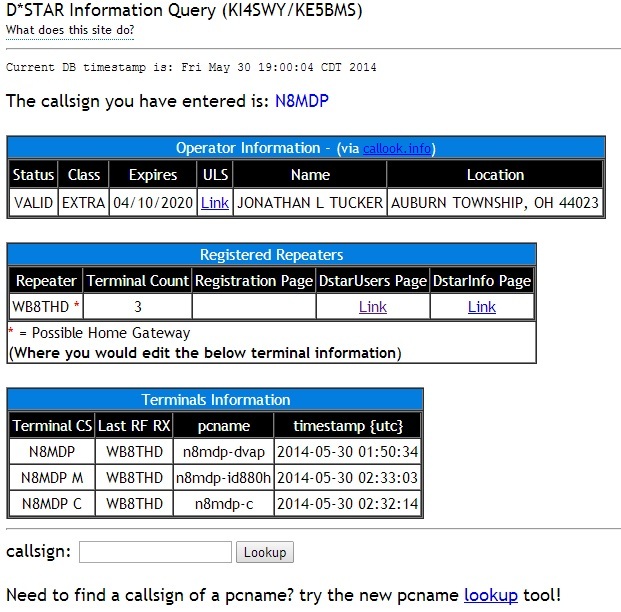 Under the Gateway tab, enter your Callsign, QTH and URL (if you have one). Set the "Type" to Dongle. The Local Icom Address should be left alone. You will probably see 172.16.0.20 or something similar. Feel free to put in your Latitude, Longitude information as well. In the Repeater 1 tab select the band. Select B for if you have a 440 mhz (70 cm) DVAP and C if you have a 144 mhz (2 meter) DVAP. 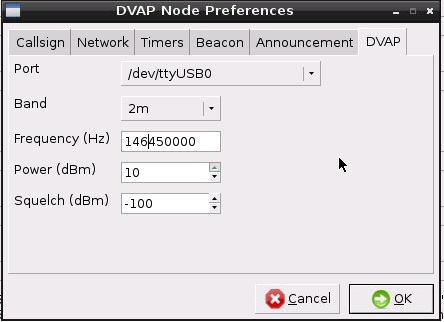 You can also select a reflector for the DVAP to connect to on startup. Make sure that "Startup" is set to Yes. Make sure "Type" is set to Homebrew. 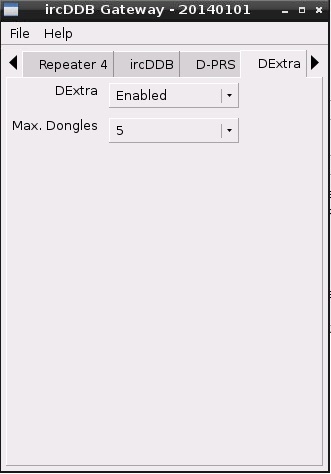 In the second Repeater 1 tab select the simplex frequency you plan to use for the DVAP. This can be any simplex frequency in the band except the simplex calling frequency. 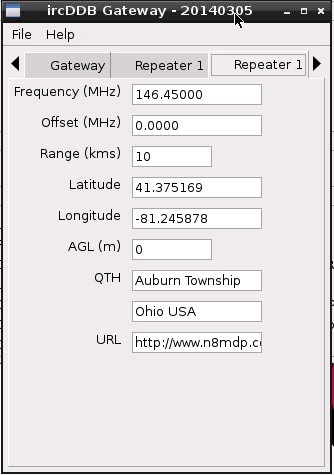 Set the offset to 0.000 and optionally set the range, latitude, longitude, QTH and URL. I set my frequency to 146.45MHz. Make sure there are a total of 8 digits used in the frequency, like I show to the right. 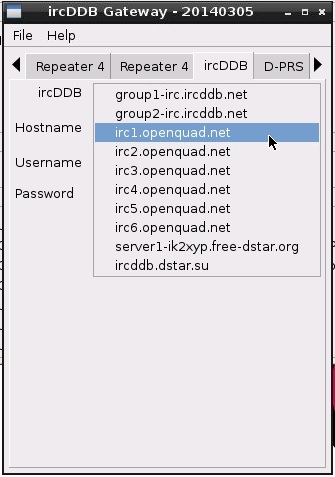 Skip the Repeater 2, 3 and 4 tabs and move directly to the ircDDB tab. I set the hostname to the irc1.openquad.net setting. You may see other servers to choose from. You may have to try a few of them to be successful. KE3C happened to use stn570.dyndns.org for his setting. The list may be dependent on your registration. Your username should just be your call sign. If you have other preferences, go ahead and make your settings. NOTE: Be advised that the list of Hostnames can change. I recently installed this software on a Raspberry Pi 2 B+ (1 Gb and 4 USB) version. The list was different. I ended up choosing "rr.openquad.net" for the Hostname. Next we will check the D-PRS settings. 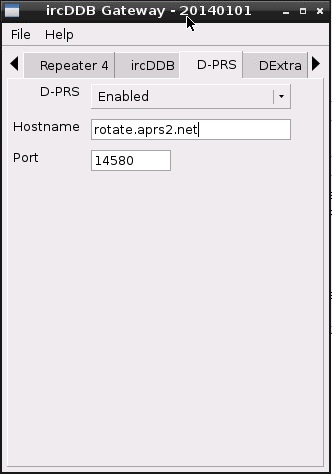 Set the D-PRS to enabled if your HT or mobile rig has a GPS unit and you want to report your location. Let the other settings set to the defaults. My Icom ID-51A does have a built-in GPS, so I am enabling the D-PRS. 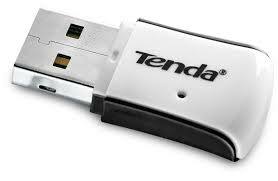 On the DExtra tab, set the DExtra to enabled. This will allow you to connect to the DExtra (XREF) reflectors. 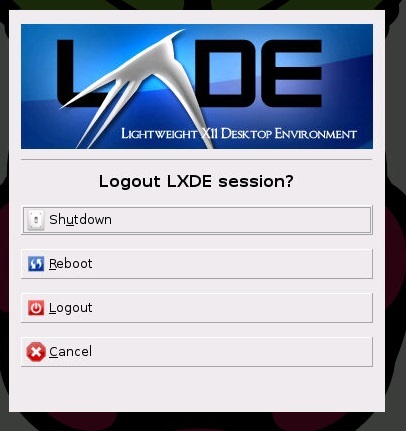 Set the DPlus to enabled and enter your callsign in the Login field in all capital letters. The DPlus system is sometimes referred to as the US Trust system. These are the reflectors that begin with REF, such as REF020A. The icom radios like the ID31 an ID51 may be preprogrammed to link to these reflectors. 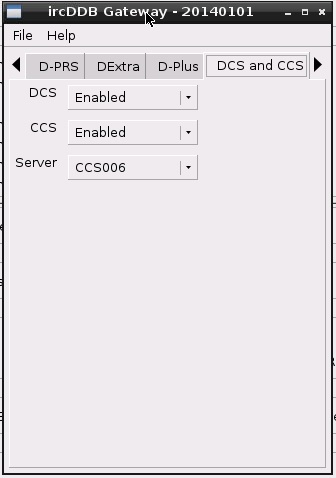 Under the DCS and CCS tab, enable both DCS and CCS and let the Server set to CCS006 for use in the US. This server may be different in other parts of the world. Skip the four Starnet tabs and the Remote tab and just let them remain to the defaults. In the Misc. 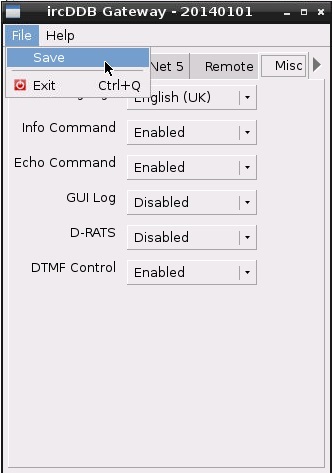 tab set the language to English (US) and enable everything else. You will get a dialog that tells you that the settings will not take effect until you restart the Gateway. We will be restarting the Raspberry Pi at the end of this process so you can just select OK and ignore the message for now. Next we will configure the DVAP Node. 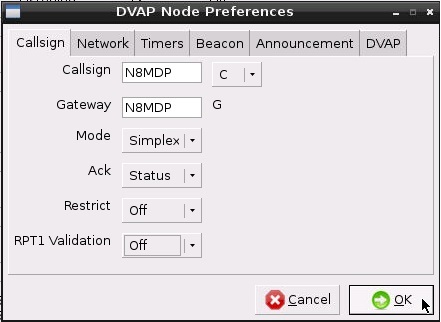 Click on the DVAP node screen and then select Edit and Preferences. 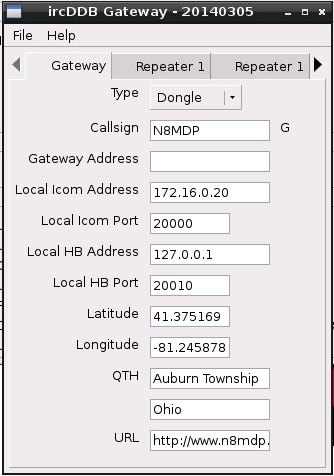 In the Callsign Tab, enter your callsign in the callsign field and select B if you have a 440 MHz (70 cm) DVAP and C if you have a 144 MHz (2 meter) DVAP. Enter your callsign again in the gateway field. Set the Mode to Simplex, the Ack to Status (some people leave this off), the Restrict and RPT1 Validation to off. Let the Network, Timers, Beacon, and Announcements remain to the defaults for now. 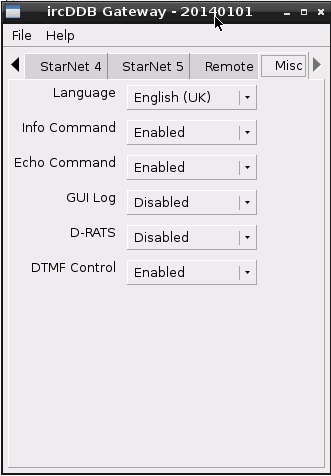 If you do choose to use set the Beacon, you can set the time, a message (I set mine to N8MDP DVAP) and the language. 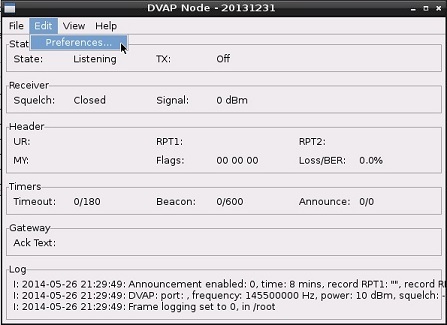 Set the Band in the DVAP tab to either 2 meters or 70 cm based on the type of DVAP you have. 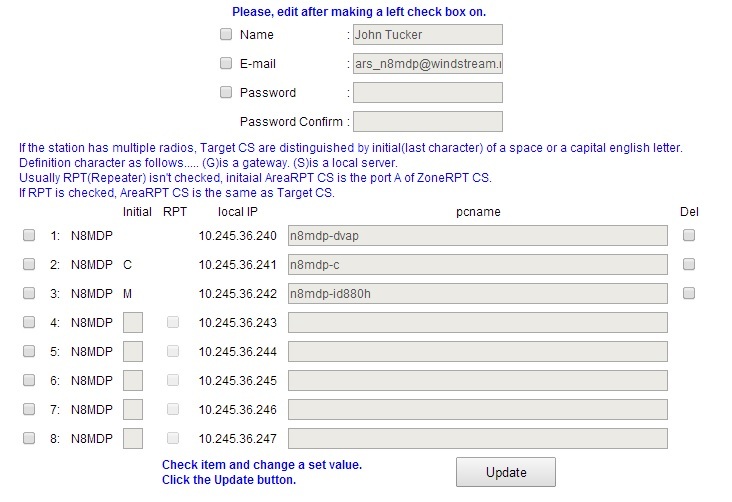 Set the frequency to the same simplex frequency you set when you were configuring the ircDDB Gateway. This can be any simplex frequency except the call frequency. ATTENTION: This freuqency is in Hertz (Hz) so make sure you have a total of 9 digits for the frequency number!! Click OK and you will get a message telling you that you need to restart the DVAP Node before the settings will take effect. This completes all of the configurations required at this time. In order for the changes to take effect, we must reboot the Raspberry Pi. Go to the lower right hand corner of the screen and click on the shutdown button as shown by the blue arrow. A message will be displayed as shown. Click Reboot. This will restart the Raspberry Pi. Continue to keep all of your connections to the Raspberry Pi so that you may test your setup with your HT. Try keying up your radio on the simplex frequency with no offset and with the radio set in DV mode. You should hear a dink from the G4KLX DVAP Node software. If that works, try and Echo test by setting the UR field to“#######E” and transmitting a short voice message. If all goes well you should hear your voice repeated back to you. Next try to link to reflector 20A by setting the UR Field to “REF020AL”. If all goes well you should see a scrolling message at the bottom of the screen telling you that you are connected to REF020A. Next set the UR to“CQCQCQ” and see if you can get someone to answer. If that works, you are good to go and you have your Raspberry Pi all set up. There is just one last item of business we have to take care of. We configured the Raspberry Pi and the DVAP software using a hard wired ethernet connection. If you plan to use the Raspberry Pi using the LAN wired ethernet connection, then you are done. But in my case, I want to set up my Raspberry Pi to work with a wireless connection. This is nice if I take my Raspberry Pi, DVAP, and Icom ID-51A HT with me on a trip. I can use it at a hotel or on vacation (assuming the XYL lets me!!). So let's set up the wireless network connection. First, make sure you power down the Raspberry Pi. With my Raspberry Pi still connected to my monitor,keyboard, and mouse, I plug in my wireless adapter into the Raspberry Pi, not the USB hub. My USB hub still has the mouse, keyboard, and DVAP plugged into it. I then power up the Raspberry Pi. 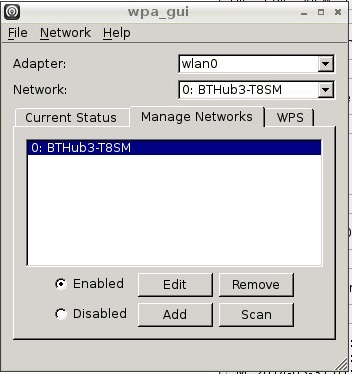 Double click on the WiFi Config Icon as shown. After a few seconds you will see a screen that looks like this one. Click on the Manage Networks tab and click on the Scan button. You should see a dialog that looks like the following. Find your wireless network and double click on it. 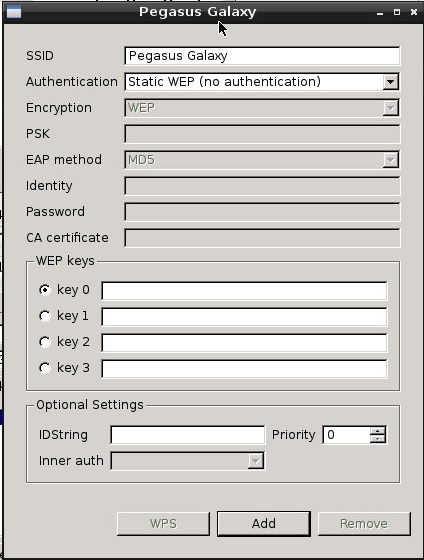 Select the Authentication type and keys for your wireless network and then click the add button. You need to know the authentication and settings and keys for your network, so I am not providing them here. 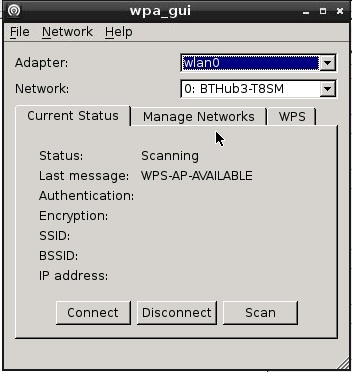 If all goes well, your Raspberry Pi should now be able to run on a wireless network. Test it to make sure it works. Remove any LAN ethernet connections after you have powered down the RPi. After you have powered up the RPi, try launching a web browser and see if you can pull up a webpage. If you do, your wireless is working properly. At this stage, you can power down the RPi and install it in the case you may have purchased. Run any final tests you think you may need to do. Once you are confident that everything is working, power down the RPi and only connect the DVAP and the WiFi adapter. Mission Accomplished! Hope to talk to you on one of the Repeaters or Reflectors.